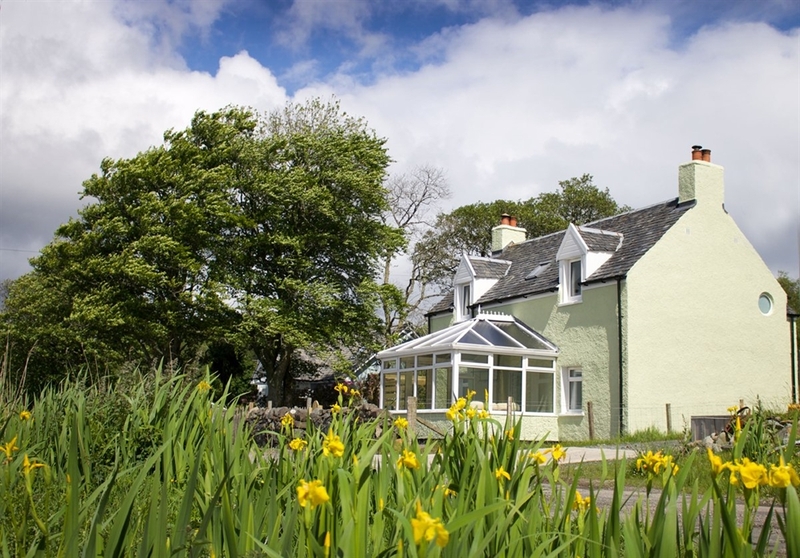 Ardwhin Cottage is located along the shore of Lochdon an area with abundant wildlife. 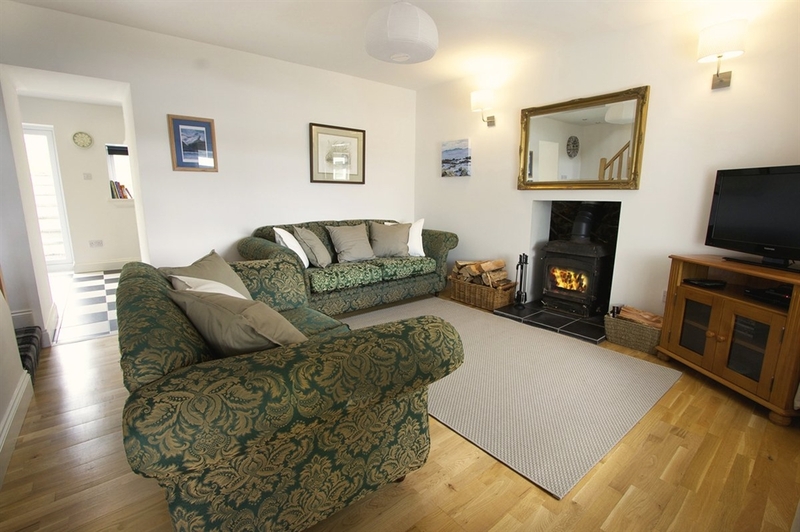 Sleeping 6 people Ardwhin has been finished to a very high standard and offers a comfortable and well equipped place to stay. 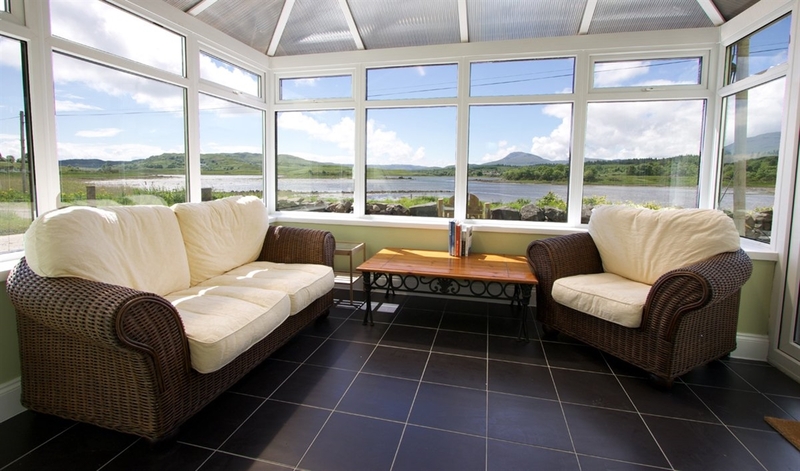 Lochdon is a tidal loch and there are fantastic views from Ardwhin over the water and the conservatory offers a great place to take in the surrounds. Craignure is the closest village and main ferry port on the island and has a range of hope and eateries. 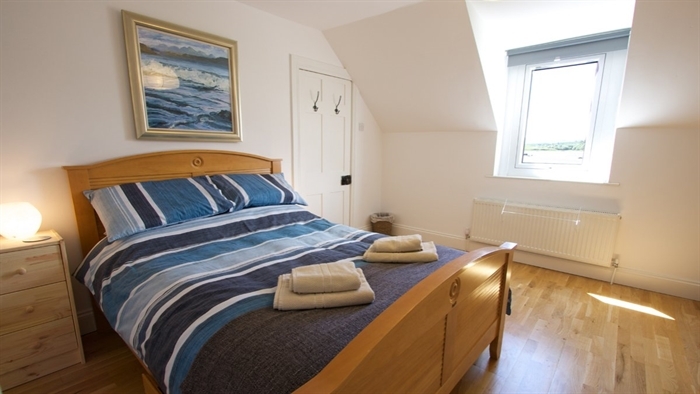 Tobermory is a 45mins to the north and Fionnphort (where you catch the ferry to Iona) is 50 mins to the south.